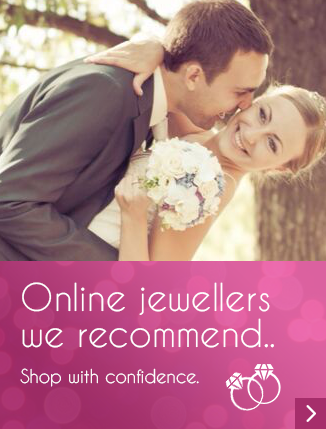 You are at:Home»Jewellery Education»What type of diamond shape would you consider before getting engaged to your partner? The JM team left the questionnaire on the sidebar of every article for 30 days – for the period of June 2014. We had some surprising results. As this was our first Poll we didn’t advertise it, send out an emailer to our subscribers. We didn’t even send it out to our massive social network following and we didn’t highlight it on our front page. The aim was to see how many readers who read the JM articles participated in the Poll. As you can see from the results we had 116 readers take the time to vote. 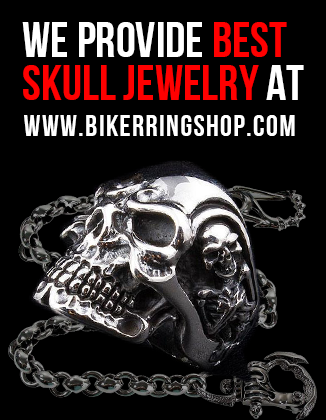 We will run this campaign again in the near future, but next time we will let more people know about it to see what type of results we obtain. So as we can see the clear winner is the Round diamond shape with a whopping 35% of the vote, closely followed by the Emerald with 17.24%, and in third place we have the Heart with 14.66%. 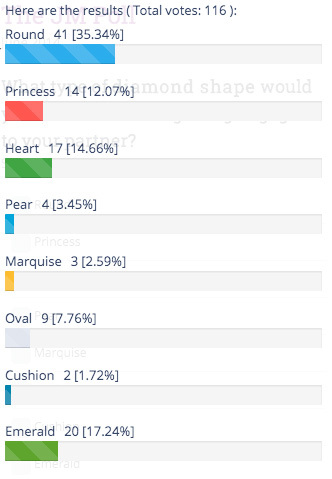 The result are very interesting, as we thought it would be close between the Princess and the Round shape diamond. We hope you enjoyed taking part and like the results.